From “attendees” to participants. From members to volunteers. From advocates to ambassadors. From fundraisers to leaders . 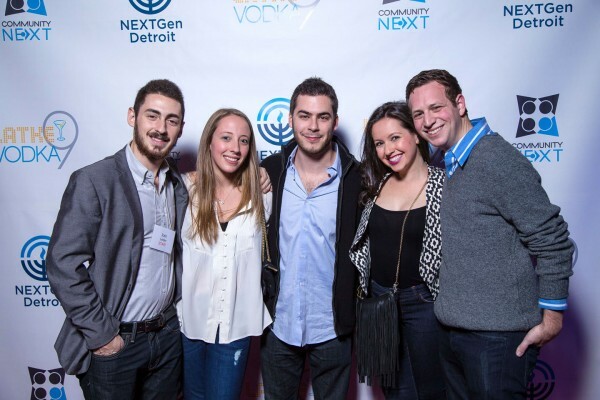 . . the strength of Jewish Detroit has always been a torch to pass on to the next generation. Times change but the Jewish community of Detroit has remained cohesive in its migratory pattern. Google the name Fred M. Butzel: No one man, and certainly no one in the Detroit community has done more to earn the esteem of so many. Photos of the Jewish Community Center then and now.